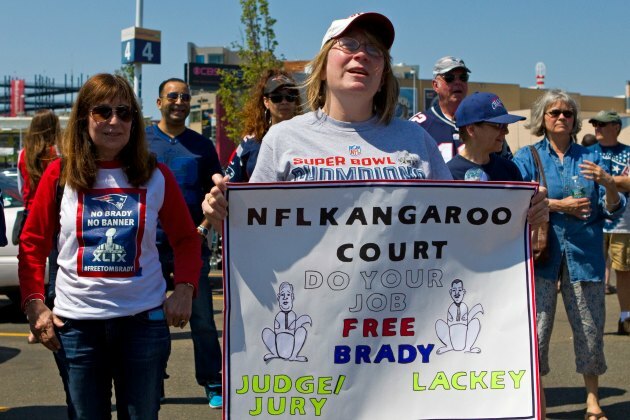 Memorial Day is certainly an apt time for patriotism, but New England football fans may have slightly misunderstood the concept as they held a rally outside of Gillette Stadium. The Boston Globe reports around 150 fans gathered to plea for Brady's four-game suspension to be reversed, with one couple even postponing its honeymoon to be there. Brady responded to the show of support by getting an adorable dog. Randy Moss befriended Kassi Speir when he was a rookie and she was a 2-year-old fan, and he has maintained a bond with her throughout her life, including when she was diagnosed with leukemia in 2000 at age 4. He reached out to her when her father died four years later, and when she was diagnosed with a brain tumor in 2013. The retired superstar was also there fulfilling his promise to attend her high school graduation in Pelican Rapids, Minn., on Friday night, The Forum of Fargo-Moorhead reports. Kate Upton was photographed by James Macari in the Cook Islands. Swimsuit by Pitusa. Kate Upton was photographed by James Macari in Cape Canaveral. Swimsuit by Target Limited Edition Swimsuit Collection. Kate Upton was photographed by James Macari in the Cook Islands. Swimsuit by Luli Fama. Kate Upton was photographed by James Macari in the Cook Islands. Swimsuit by Kate Swim. ​The New Tork Times has a great article on Division III Colby College, which held Stephen Curry to 10-of-24 from the field when he was a freshman at Davidson. He still ended up with 29 points, and Colby lost by 30. Pretty much everyone in basketball has an opinion on whether or not Cleveland's Matthew Dellevadova has been playing dirty, including LeBron James. LSU's softball team beat Arizona in the super regionals Sunday, and the Tigers did it while being very weird. There was probably a better way to highlight LeBrons numbers, but TNT was too awestruck to come up with it. Miguel Angel Jimenez is a hole-in-one machine ... SI's predictions for the future of sports, back in 1991 ... Find out the secrets of McDonald's fries ... Netflix is staying out of the live sports game for now ... Charles Barkley weighs in on Steph Curry's daughter ... Relive your Sunday cookout with all these cheeseburger photos ... Pharrell has some fancy new Adidas shoes ... Rob Ryan tried out some traditional Greek dancing ... Funny jersey juxtapositions. The last Monday in May is anything but a sleepy day on the national sports calendar. Here are some noteworthy Memorial Day moments, some more memorable than others. 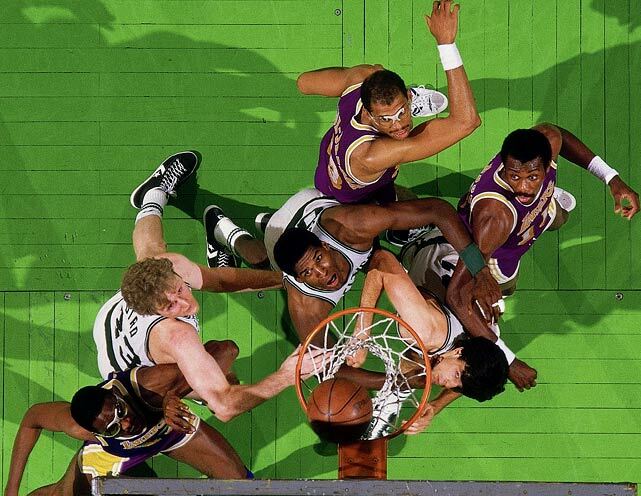 -- Game 1 of the NBA Finals was dubbed the Memorial Day Massacre after the Celtics destroyed the Lakers 148-114. In the 34-point victory, Boston set a record for points in a half (79) and a game. But the blowout didn't slow the Lakers, who won the series in six games. 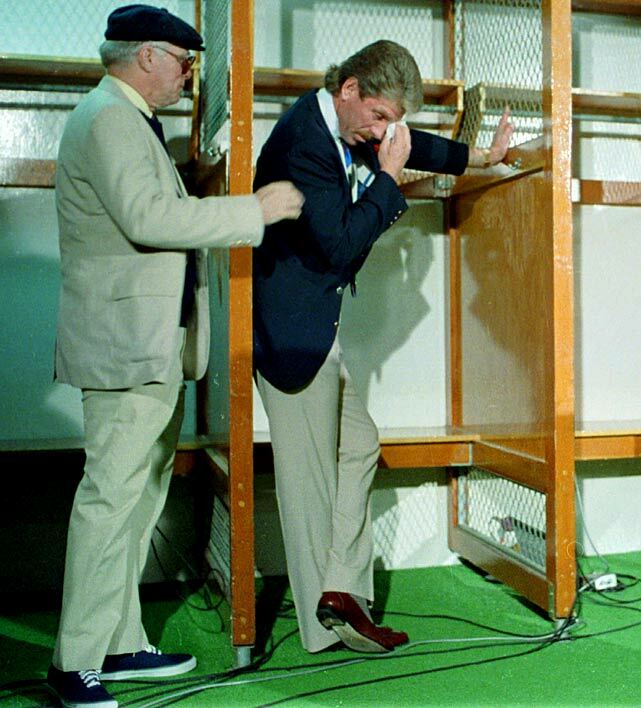 Struggling at the plate with a .206 average, Phillies third baseman Mike Schmidt announced his retirement before his team took on the Padres. The 39-year-old, pictured here with former Phillie Richie Ashburn, led the National League in home runs eight times and hit 548 in his career. 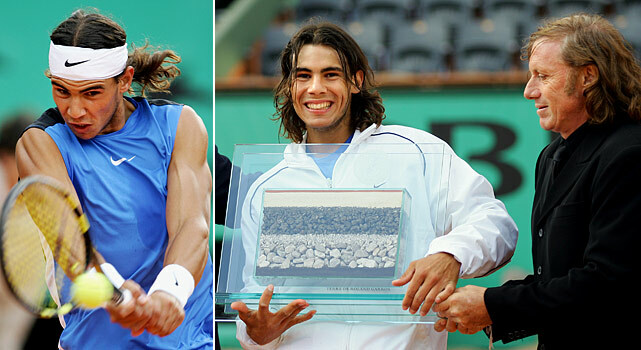 Rafael Nadal earned his record-setting 54th straight win on clay on Memorial Day 2006. 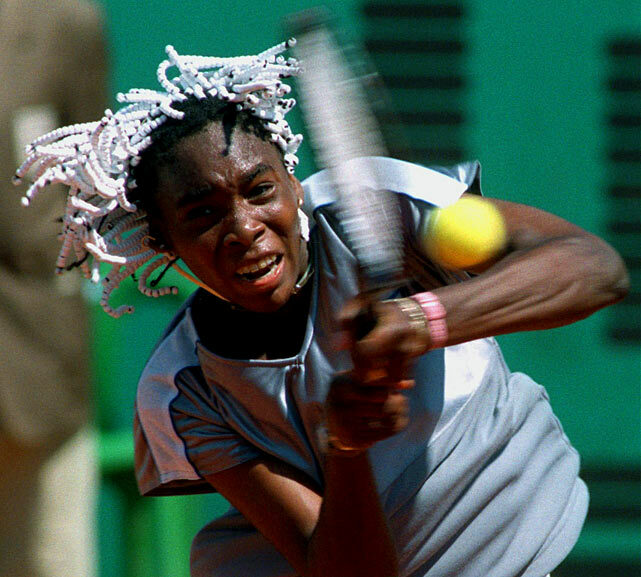 His win over Robin Soderling broke a tie with Guillermo Vilas. 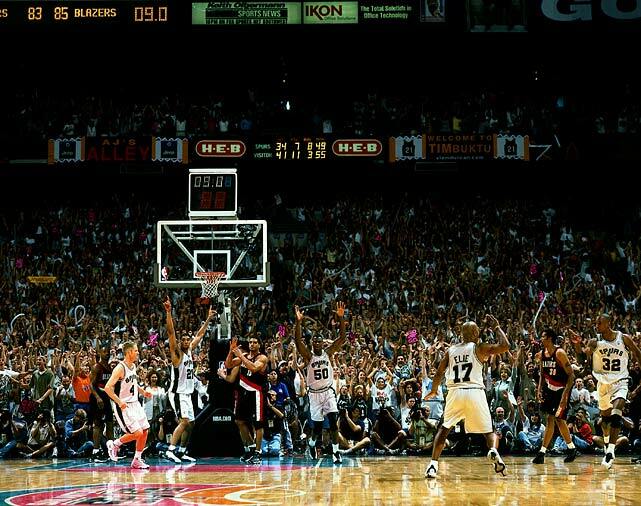 Dubbed the Memorial Day Miracle, Sean Elliot's game-winning three pointer in the closing seconds gave San Antonio an 86-85 win over Portland in Game 2 of the Western Conference finals. San Antonio would go on to sweep Portland and beat New York in five games to win the championship in the strike-shortened NBA season. 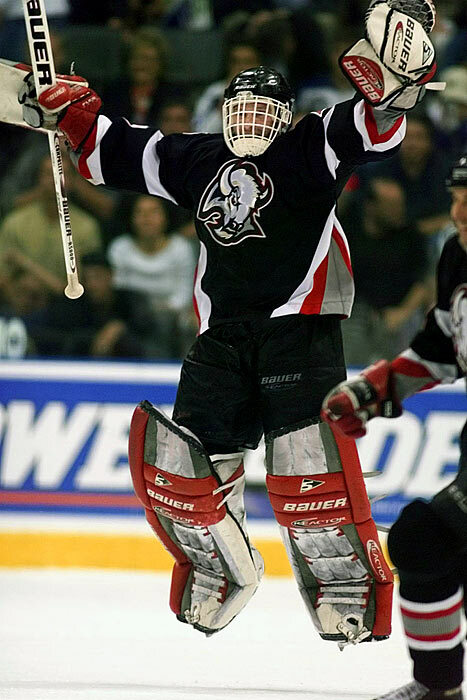 Dominik Hasek stopped 20 of 22 shots to push the Sabres past the Maple Leafs and into the Stanley Cup finals. Unfortunately for the Dominator, Buffalo's luck would run out. The Stars took the Cup in a six-game series. 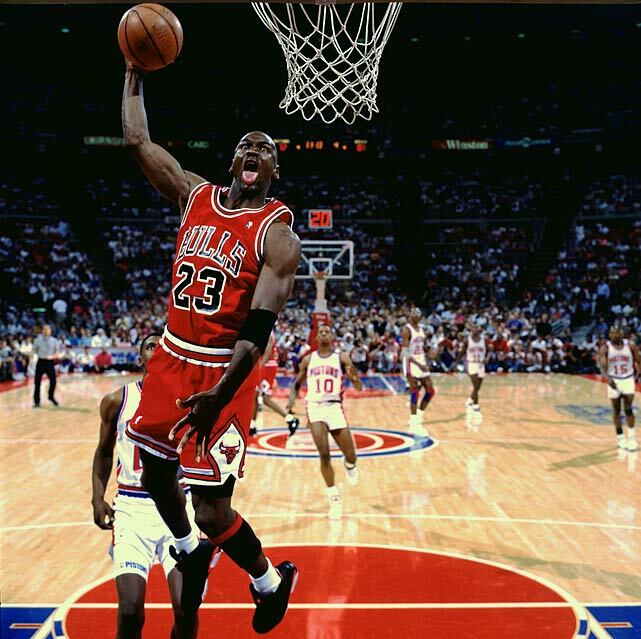 After years of struggling to get past the "Bad Boys," Michael Jordan and the Bulls put the finishing touch on a sweep of the defending NBA champion Pistons in the Eastern Conference Finals on Memorial Day 1991. 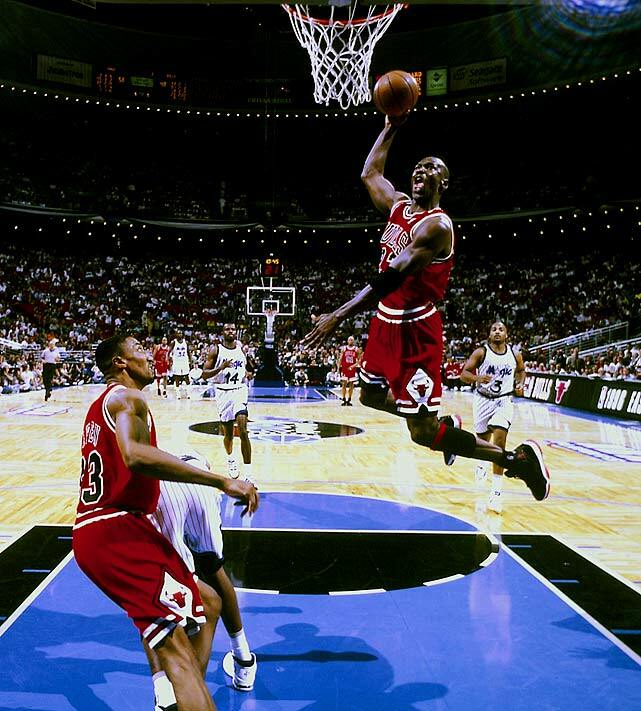 The Bulls beat the Lakers for Jordan's first championship. Indians pitcher Dennis Eckersley tossed a no-hitter in a 1-0 win over the Angels. 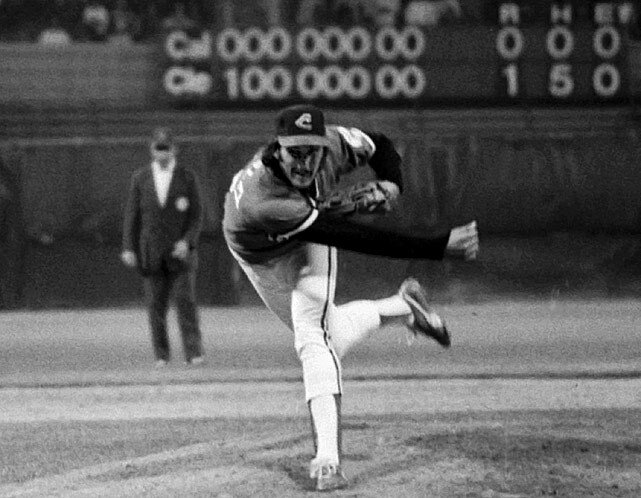 Eckersley walked only one while striking out 12. 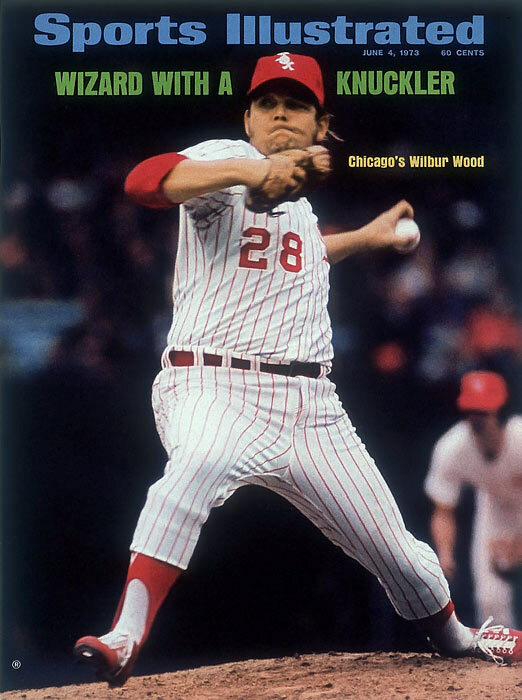 White Sox pitcher Wilbur Wood had a busy Memorial Day in 1973. He started by pitching the remainder of a 21-inning game delayed two days earlier, giving up a pair of hits in five innings in a 6-3 victory over Cleveland. He concluded the day by throwing a four-hit complete game shutout for his second win of the day. Two months later, Wood started both ends of a doubleheader, becoming the last pitcher to pull off that feat. 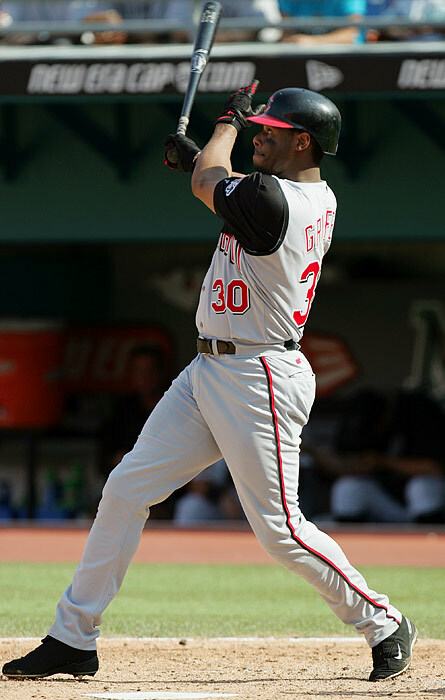 Ken Griffey Jr. moved past Lou Gehrig and into 20th on the all-time homer list after hitting his 494th career home run against the Marlins. Griffey finished his career with 630 home runs, the fifth most ever. Oakland second baseman Randy Velarde completed the 10th unassisted triple play in MLB history during a 4-1 loss to the Yankees. 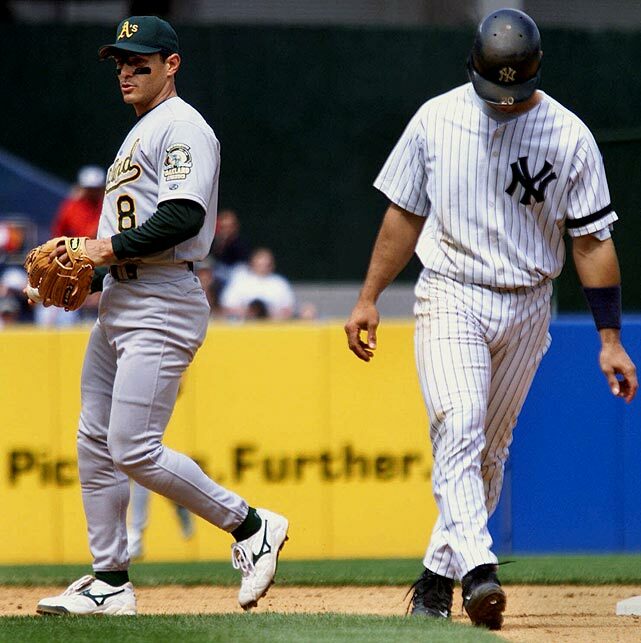 Runners on first and second were in motion when Velarde caught a line drive from Shane Spencer for the first out, tagged Jorge Posada as he tried going back to first and then tagged out Tino Martinez as he dove back into second. He's back. Michael Jordan scored 45 points as the Bulls swept Shaquille O'Neal and the Magic to reach the NBA Finals for the first time since MJ's return from retirement. Chicago had won an NBA-record 72 games during the regular season, and it started another three-peat with a Finals win over Seattle for the championship. Tiger Woods became the first repeat champion of the Memorial Tournament by turning in a 2-under-par 70 for a five-stroke victory in the rain-delayed tournament. 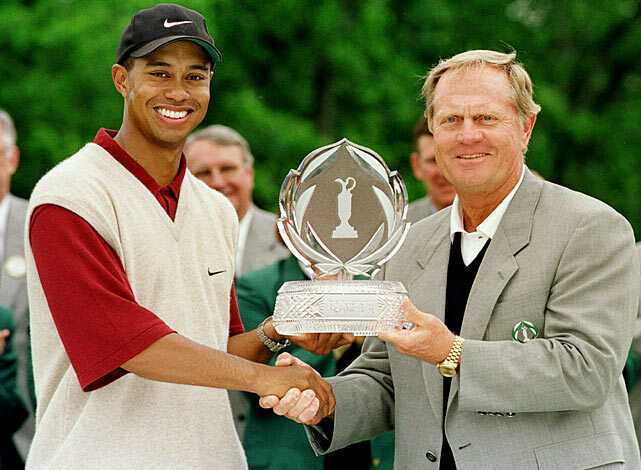 He joined Jack Nicklaus, Tom Watson, Hale Irwin and Greg Norman as the only players to win the event twice. 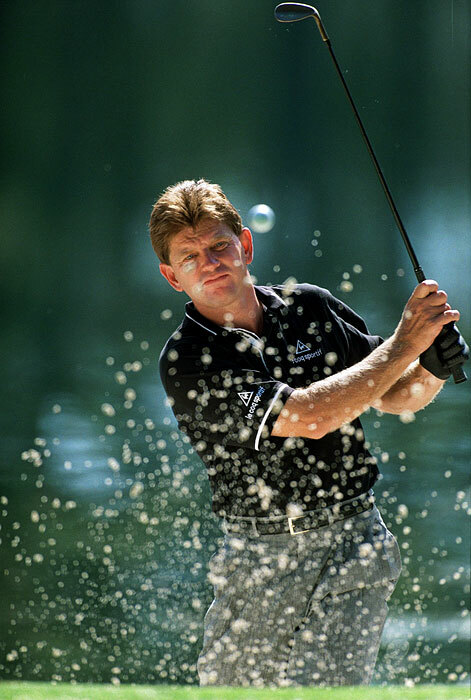 Nick Price birdied the first hole of a sudden-death playoff with Scott Simpson to win the rain-delayed Southwestern Bell Colonial. He won five other times that year and earned his second straight Player of the Year award. The Celtics defeated the Rockets 112-100 in Game 1 of NBA Finals. It was the last time a Finals game was played on Memorial Day. 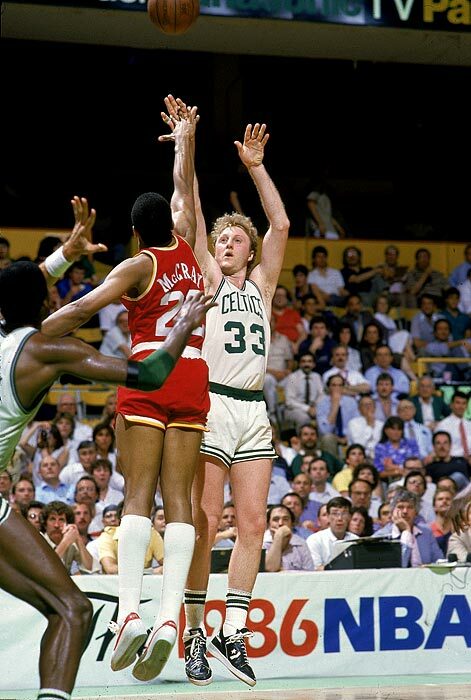 Boston went on to win the title in six games, and Larry Bird earned finals MVP honors after averaging 24 points, 9.7 rebounds and 9.7 assists per game during the series. Before the first out in the eighth inning was made, the Yankees scored nine runs, including a two-run single by Roberto Kelly, to rally and take a 13-7 lead over the Brewers and eventually win 13-10. 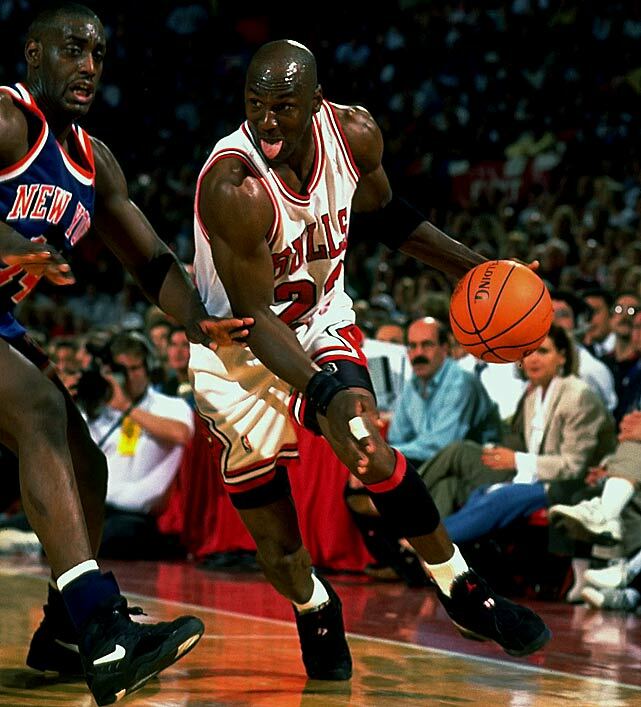 Michael Jordan scored 54 points, the most ever allowed by the Knicks in a playoff game, to help the Bulls tie the Eastern Conference Finals at two games apiece. The Bulls also took the next two games en route to their third straight championship. 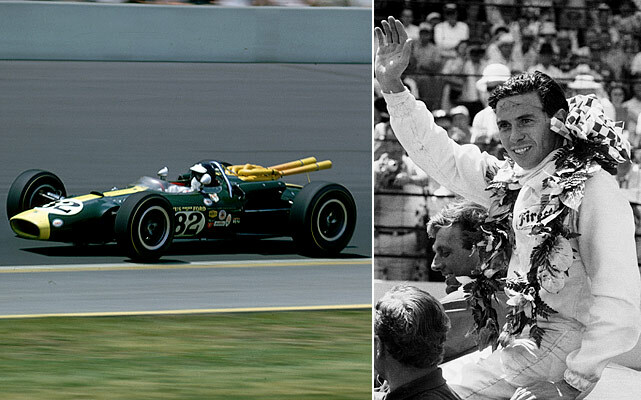 In the first Indy 500 televised by ABC and one of the few Indy 500s actually contested on Memorial Day, Jim Clark became the first foreigner in 49 years to win the race. He led 190 of the 200 laps. 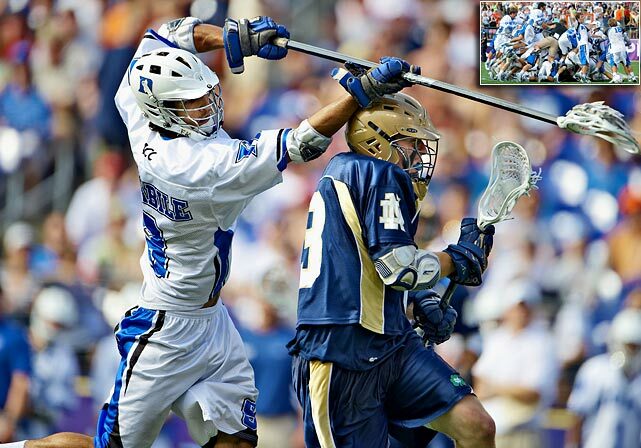 The NCAA men's lacrosse championship has been a mainstay on Memorial Day for years. Duke won its first title in 2009 as C.J. Costabile scored five seconds into sudden-death overtime to give the school a 6-5 victory over Notre Dame. Duke was the eighth school to take the national championship since the tournament began in 1971. Denver made it 10 schools in 2015. (Syracuse has the most, with 11). The Indiana Pacers, after finishing the regular season with an ABA-best 59-25 record, won the league title by completing a four games to two series victory over the Los Angeles Stars. 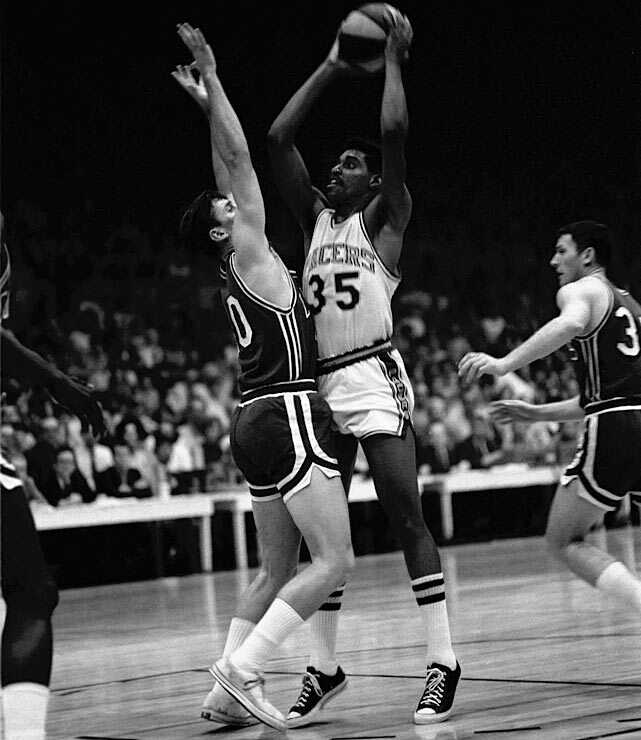 Roger Brown led the team by averaging 32 points and 10 rebounds per game during the finals, while Mel Daniels was a first-team All-ABA choice. 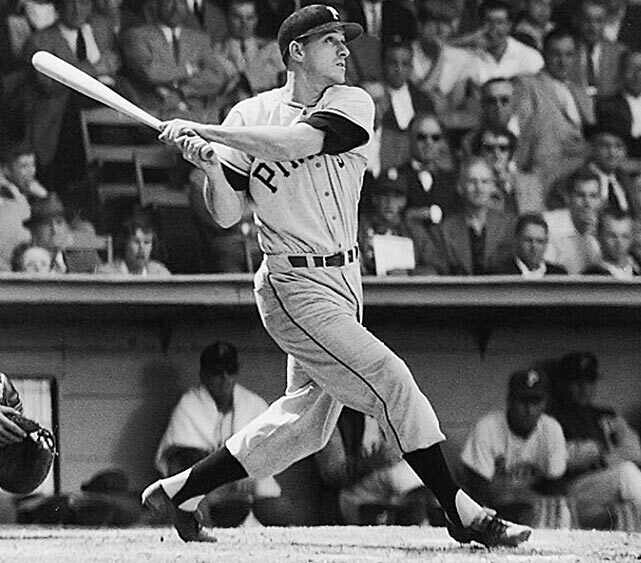 Pirates first baseman Dale Long became the first player to homer in eight straight games when he hit one against the Brooklyn Dodgers. 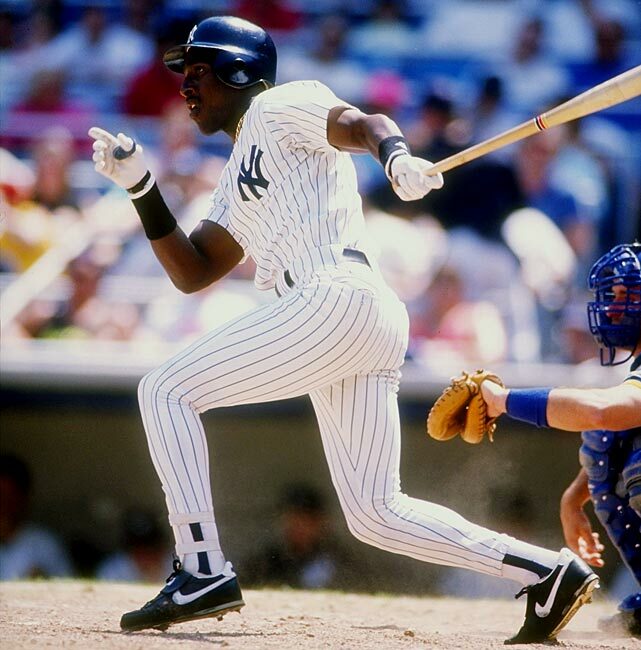 The mark has only been matched by Don Mattingly in 1987 and Ken Griffey Jr. in 1993. Long hit a career-best 27 home runs during the season and made his only All-Star game appearance. Braves pitcher Max Surkont, whose appetite was legendary in the major leagues, set a major league record by striking out eight straight Reds. 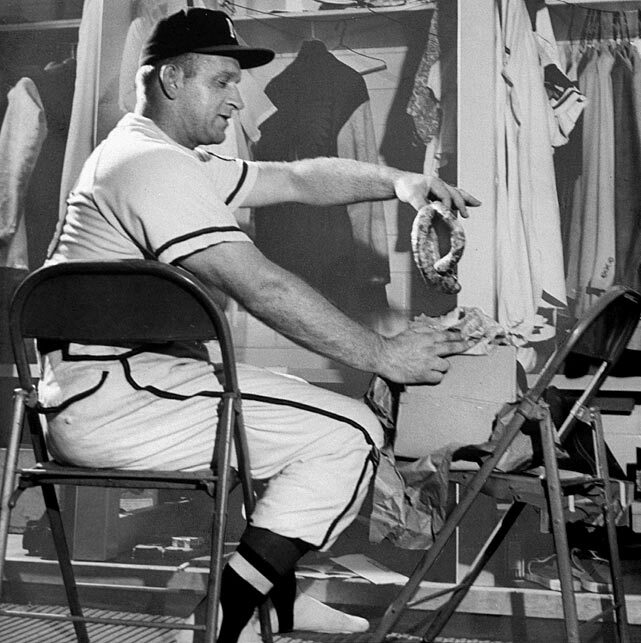 Surkont struck out only 83 batters in the entire season, but 1953 was still the best year of his career. He went 11-5 with a 4.18 ERA. His consecutive strikeout record was broken by Tom Seaver, who struck out 10 straight in 1970. 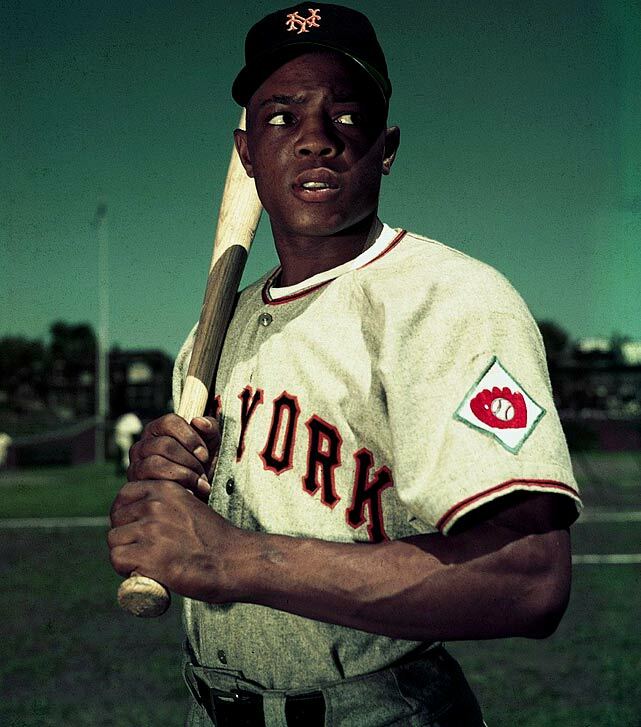 After going hitless in his first three games, Willie Mays connected on his first major league home run. Mays went on to hit 659 more, which ranks fourth on the career home run list. 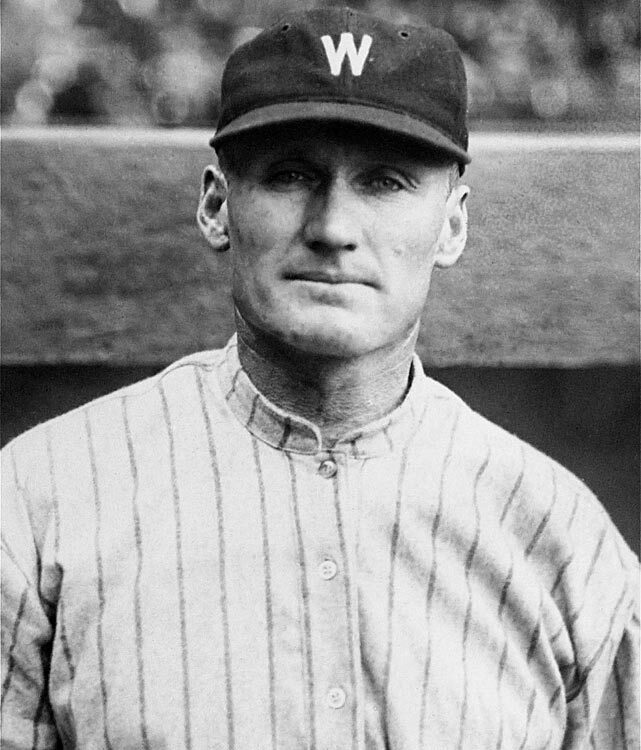 Walter Johnson recorded the 113th and final shutout of his career. The Big Train gave up only three hits in the 3-0 win over the Red Sox. He would retire at the end of the 1927 season. His shutout record still stands. The United States Supreme Court ruled that organized baseball does not violate antitrust laws because it is a sport, not a business. 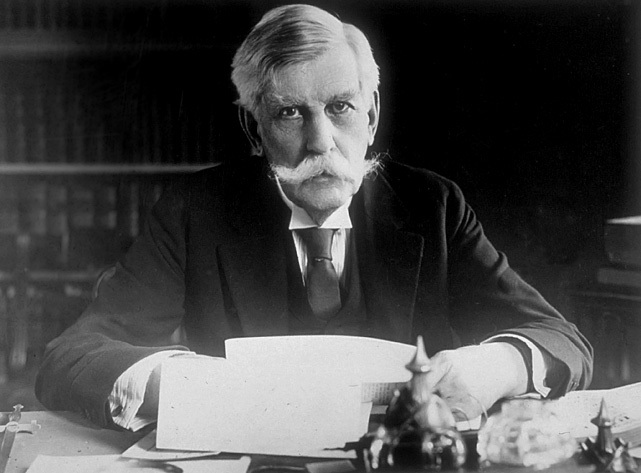 Chief Justice Oliver Wendell Holmes wrote that baseball is not considered interstate commerce and therefore not subject to the Sherman Antitrust Act.